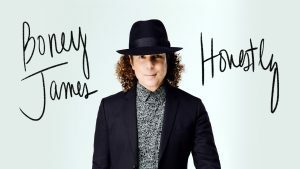 The Buffalo State Performing Arts Center welcomes back Boney James on April 14 for his The Honestly Tour. 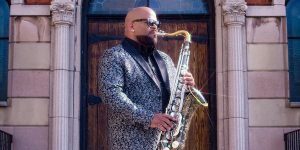 The four time Grammy nominated saxophone legend has sold over three million records, has four RIAA gold albums, a Soul Train Award and has 10 CDs atop Billboard’s Contemporary Jazz Albums Chart. In 2009, Boney James was named by Billboard as one of the Top 3 Contemporary Jazz Artists of the Decade, along with Kenny G and Norah Jones. 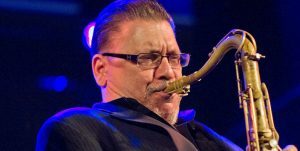 JazzBuffalo Presents Sax Giant Jerry Weldon in a Special Jazz Appreciation Night Concert! A note to jazz musicians and venues: please begin to use the Submit An Event function of JazzBuffalo.org to get your events listed. Grow the audience for jazz. Go here to get your event listed: Submit An Event. 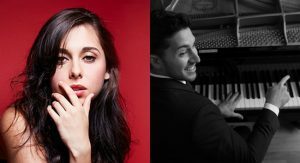 TICKETS ARE NOW AVAILABLE FOR THE VERONICA SWIFT AND EMMET COHEN TRIO CONCERT! LIMITED TIME SPECIAL TICKET PRICING!! 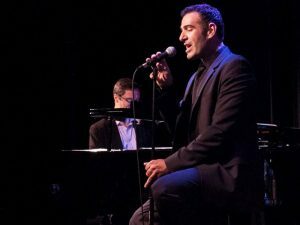 Announcing tickets are now available for the special concert on Friday, June 28th at 7:30 pm featuring the rising star jazz vocalist Veronica Swift and the 2019 Cole Porter Fellowship American Pianists Association winner, Emmet H. Cohen and his trio. For a limited time, ticket prices will be set at $24.75 before being raised to $29.75. ACT SOON! 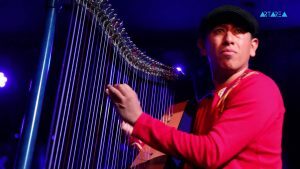 We will be closing out the Art of Jazz Series in April with the unique jazz of Edmar Casteneda. Be sure to get tickets soon for it is bound to sell out! We have some fantastic shows coming up at MusicalFare Premier Cabaret Lounge you don’t want to miss. Get reserved seats soon! 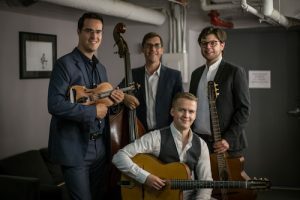 Gypsy Jazz fans will not want to miss one of the top international gypsy jazz quartets in the world – the Rhythm Future Quartet! Another great concert performance just happened and another is about to happen! The next Hotel Henry Jazz Concert Series performance will come up quickly! 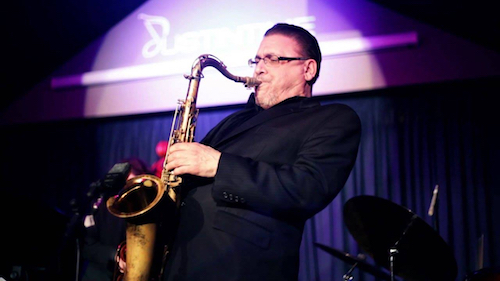 Scheduled for Wednesday, May 1st is saxophonist Will Holton. 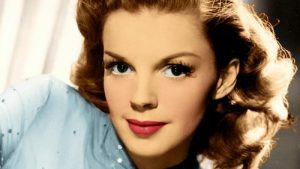 And, in June, we have “A Tribute To Judy Garland” featuring the Cabaret Big Band and vocalist Katy Miner. Get tickets soon! 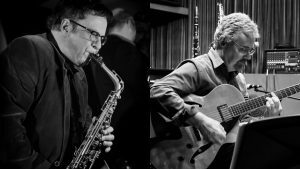 See this fantastic duo of saxophone great Dave Schiavone and 2019 JazzBuffalo Poll winner for Favorite Jazz Guitarist of the Year, George Kane. Cal 716-886-0089 for dinner reservations or stop at the bar for cocktail special at this iconic cultural location. See one of Buffalo’s most prolific jazz guitarists in all of the region. 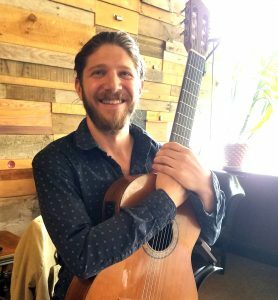 Drew Azzinaro, previous JazzBuffalo Poll winner for jazz guitar. 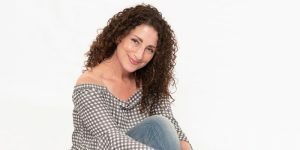 Drew will be joined by keyboardist Kevin Urso. Enjoy the award-winning dinner menu or order special cocktail drinks at the bar while enjoying fine jazz. Call 716-886-0089 for reservations for dinner.